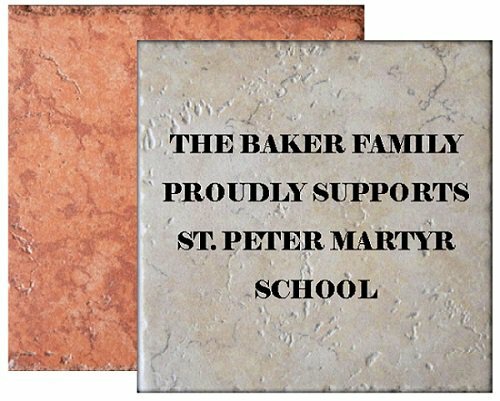 We are pleased to announce that St. Peter Martyr School, serving students from Preschool through eighth grade, has been approved for a substantial grant for school building improvements. The work will be started immediately and completed in time for the 2019-20 school year, and will include classroom, cafeteria, bathroom, and technology improvements, a new STEM lab, as well as some site work. This project will provide new educational opportunities for our students and increase the safety and beauty of our site. It is a recognition of our past achievements and a tremendous investment in our future. It is necessary to raise additional funds to adhere to the conditions of the grant. We must reach out to the broader community to meet these obligations and are grateful for your support.